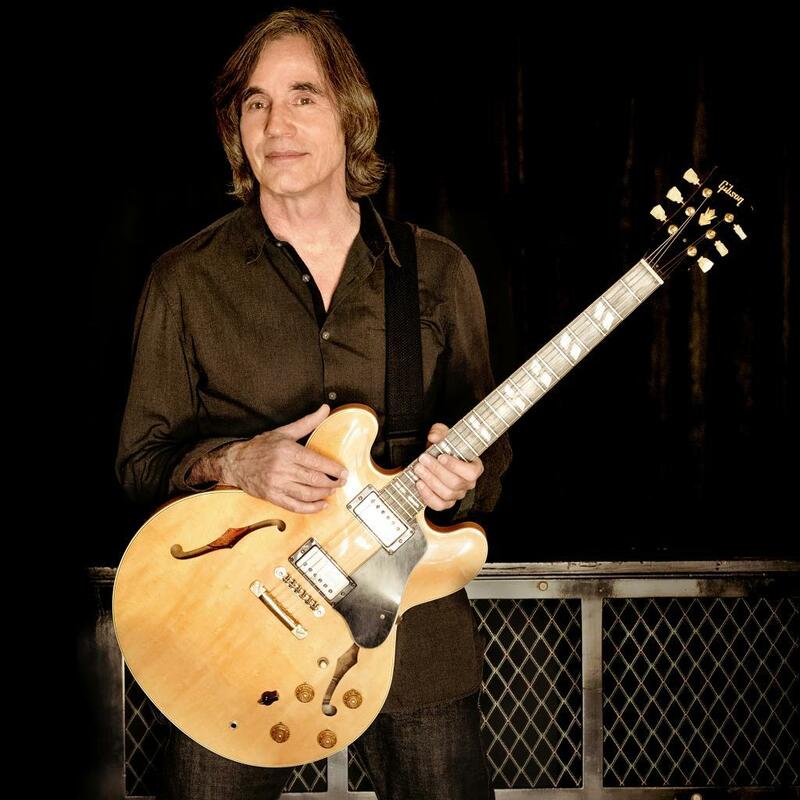 Singer-songwriter and Rock and Roll Hall of Famer Jackson Browne will hit out on the road this fall with his band comprised of Bob Glaub, Mauricio Lewak, Jeff Young, Chavonne Stewart, Alethea Mills, and Greg Leisz. The tour will stop at the Durham Performing Arts Center on Wednesday, October 7. Larry Campbell and Teresa Williams will open. Tickets will go on sale at 10 a.m. on Monday, May 18, via the venue box office and Ticketmaster for $49 to $99. The venue online pre-sale begins at 10 a.m. on Friday, May 15. Check out Browne and the band performing "Take It Easy" and "Our Lady of the Well" for the Late Show with David Letterman last fall below.